All of us ladies know that waxing is not exactly the most enjoyable pastime, and sometimes it’s downright scary. Maintenance is a must however, we’re living in Los Angeles, not France right? What if we told you that there was a place where going to get a Brazilian felt like you were going to get a massage? This place really does exist, and it’s Piel Skin Care in Beverly Hills. 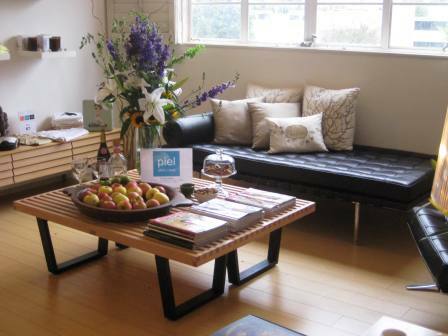 Nestled in the Penthouse at 441 S Beverly Drive, you’ll find a paradise of beauty and skin care at Piel. The owner Elena and her team are the most talented skin care professionals this side of the country, and if you haven’t been here, you’ve probably had a few Brazilians that you just don’t want to talk about. Well, that still doesn’t give you an excuse to stay Parisian, so head over to Piel today and relax, drink some tea, take in the incense and candles and you’ll be out of there and cleaned up before you know it. 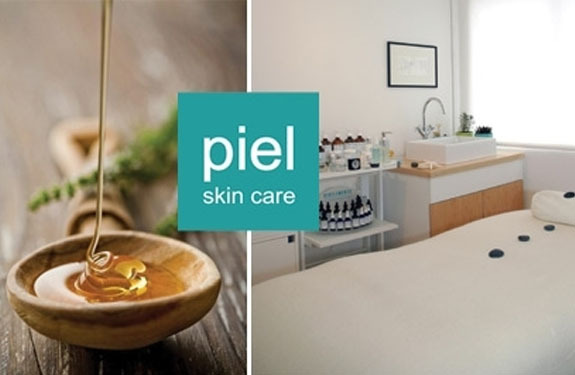 The skin care professionals at Piel use a combo of soft and hard wax for a quick and almost painless experience. You can click here to find out more about what treatments are offered including eyebrows, legs, facials and more. We recommend getting the Brazilian Series Combo and saving $15 per session!